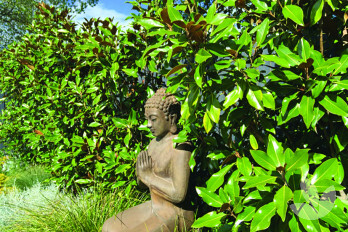 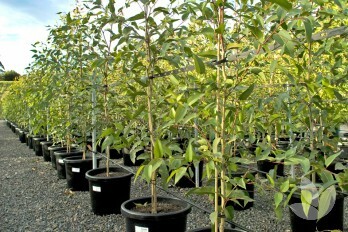 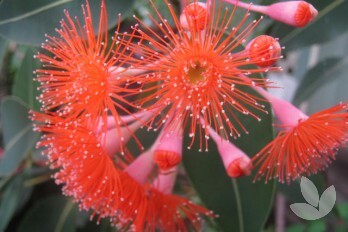 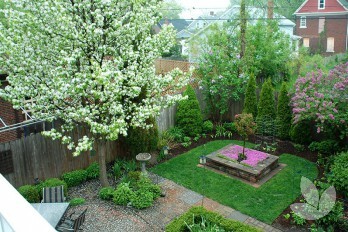 A medium sized, fast growing tree with a 3-6m spread and symmetrical, pyramid shape. 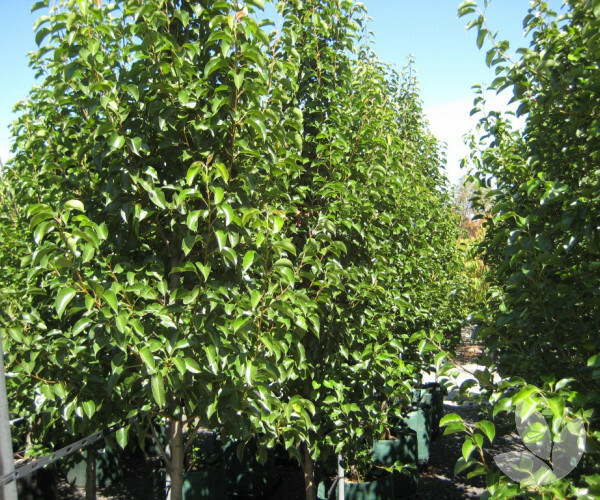 Branches grow dense and upright, making this variety particularly useful where space is a little more limited. 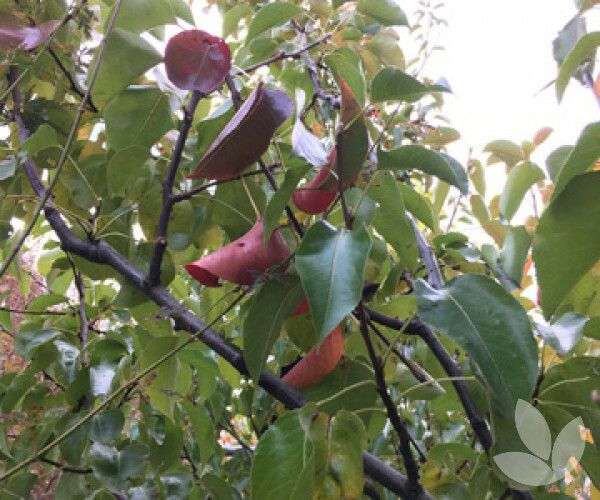 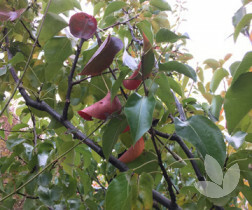 This tree has fantastic scarlet red hues during Autumn and puts on yet another show in spring with an abundance of brilliant white blooms followed by brown coloured fruits. 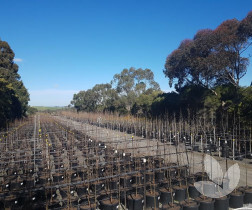  Although this variety thrives in well drained, rich soils, it will also adapt well to a range of soils including areas with heavy soils suffering from occasional wet to dryer conditions. 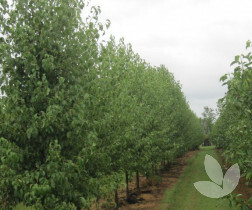 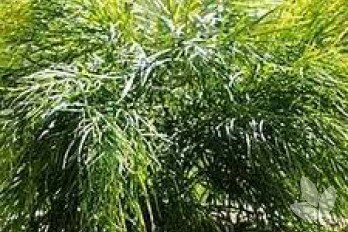 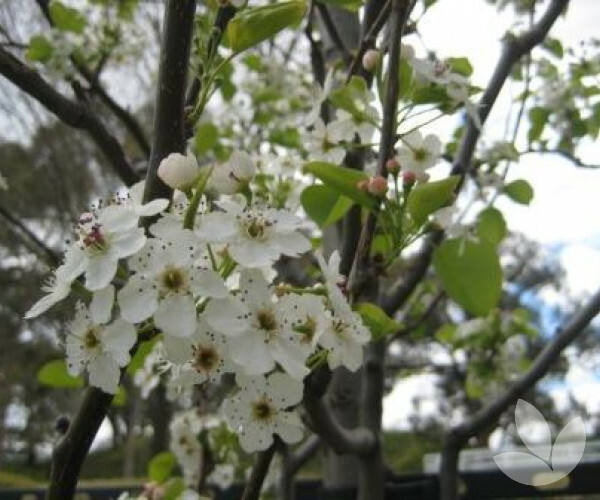 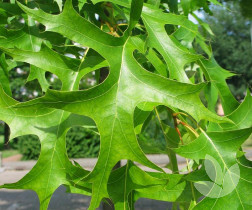 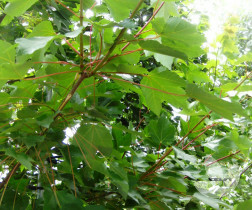 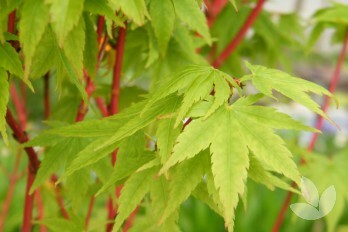 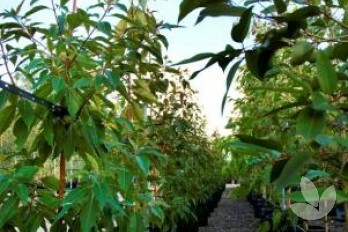 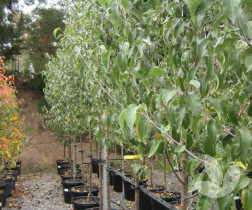 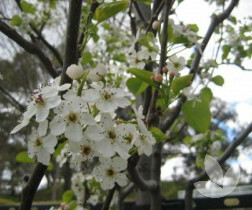 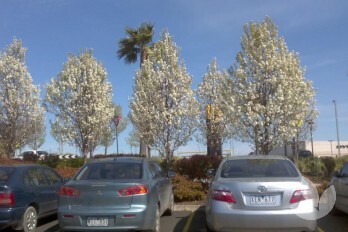 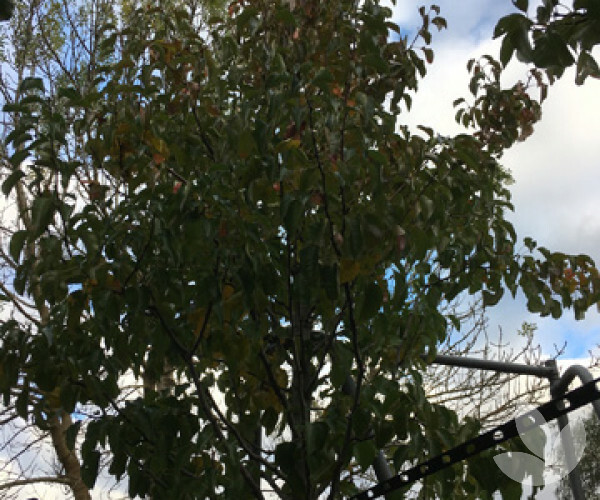 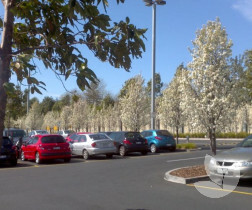 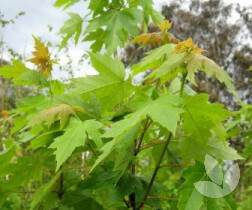 This tree can be used for street plantings, as a specimen tree or in parks and gardens. 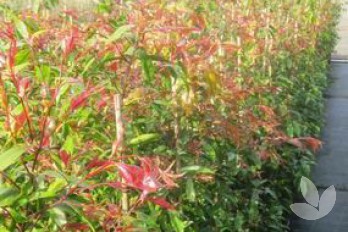 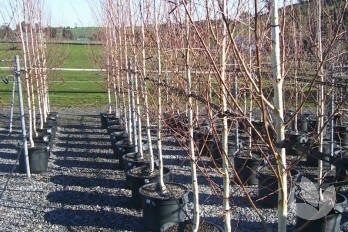 Great for avenue planting due to its brilliant autumn colour. 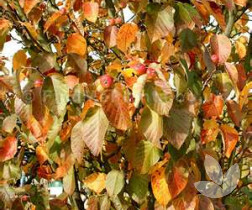 Prefers a humus rich well drained soil in a sunny position. 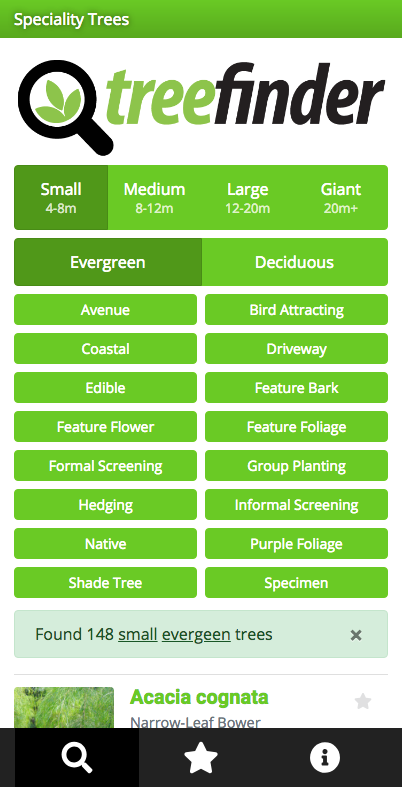 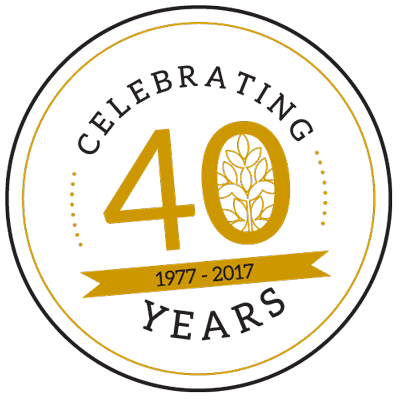 Tolerates a range of soil conditions including wet periods. 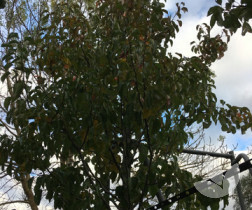 Wind is less likely to be an issue for this pear.